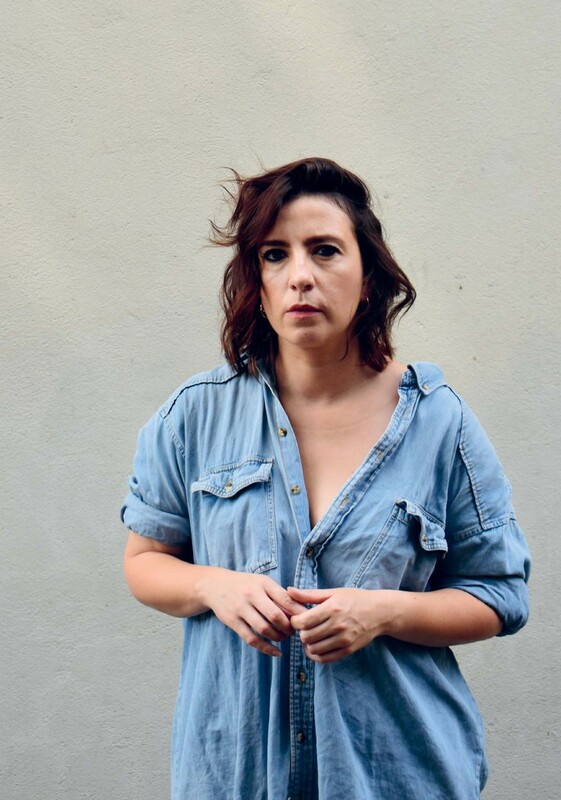 Winner of the Stewart Parker Award for her play The Half Of It, actress and writer Karen Cogan brings her dark comedy, Drip Feed, about growing up female and queer in 1990’s Ireland, to this year’s Dublin Fringe Festival. I grew up in Cork city. I took long breaks from school in Turners Cross to make bad films and join theatre companies. ended up at Trinity doing an English and Theatre Studies degree. It was far less practical than I’d hoped and dropped out. An excellent friend died suddenly and woke up to the fact that we don’t necessarily have decades to make the right choices, so started hustling up work as an actor and auditioning for drama schools.